Welcome. I am glad you stopped by. 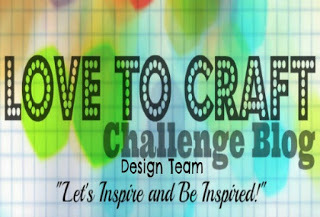 We are having another challenge over at the Can You Case It? website. 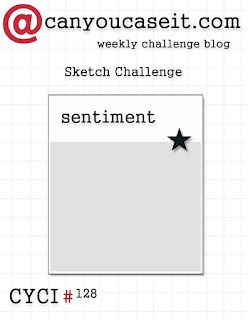 This week it is a sketch challenge. 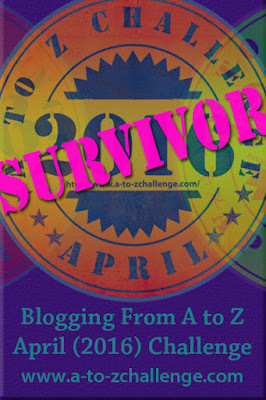 Here is the card I created. 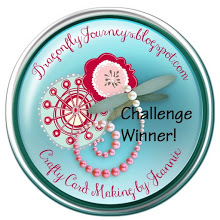 I started with a piece of Watermelon Fusion Cardstock for the base of the card. I then added a piece of the new Slice of Life Pattern Paper to the bottom part of the card. I then took a strip of Black Licorice Cardstock and adhered it to the top of the pattern paper. Next, I took a wood piece, "hello" and inked the piece with Black Licorice ink. 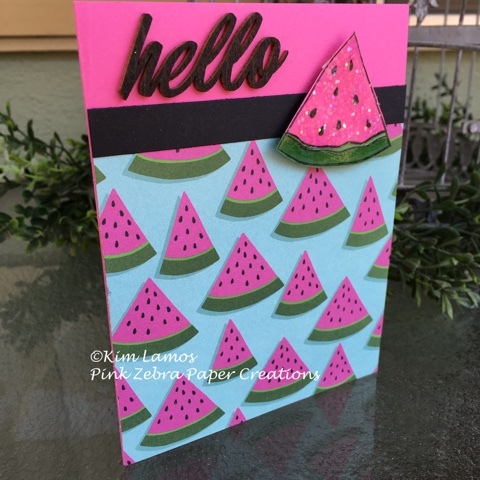 I then stamped the watermelon from Beautiful Happiness three times on Kiwi Slice, Limeade Splash and Watermelon Fusion Cardstock with Black Licorice ink. I detail cut each of the pieces and pieced the watermelon together. I adhered it to the card with foam squares. To finish the card, I added a layer of Journey Glaze to the watermelon and then sprinkled Sparkle Cuts over it. Enjoy! I love your card Kim! Great job! This is just YUMMY! Love it! !